Why a website on Litho Printing? This is a peculiarity of the industry because in other trades those whose responsibilities include instructing craftsmen are expected to know in some considerable detail about the crafts involved. An architect or quantity surveyor supervising the constrution of a house has a sound knowledge of the material and crafts employed. A production controller specifying and monitoring the production of a book or a magazine should also understand the processes used. For the publisher's production staff to be trained to run an offset litho machine is unnecessary and wasteful. But to understand what is involved in producing a well printed sheet from the machine is, in my view, not only desirable but necessary if a proper dialogue between designer and printer is to be facilitated. 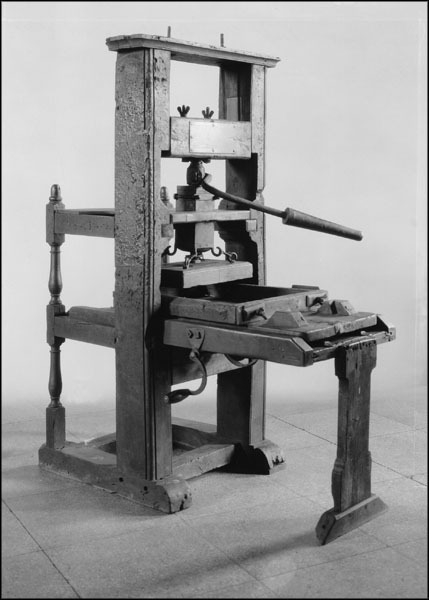 This account of lithographic printing is one of the more technical of the Publisher's Guide series. It has been adapted with additions and deletions, from a text originally prepared for printing college students, and therefore contains considerable detail. But I believe it is well structured for the publisher who wishes to use the information selectively. To look up a printing problem, its possible causes and remedies, it is not necessary to work through the chapters on the machine's mechanisms. Equally, to discover the different methods of perfecting a sheet does not require reference to earlier sections.